The Yamal Union of Reindeer Herders, the Yamal-Nenets branches of the All-Russian Council of local self-government and the Association of lawyers of Russia, the Association for economic development of indigenous peoples of the North conducted the visiting reception of citizens for residents of Salekhard and Priuralskiy district to provide free consultative and juridical assistance. 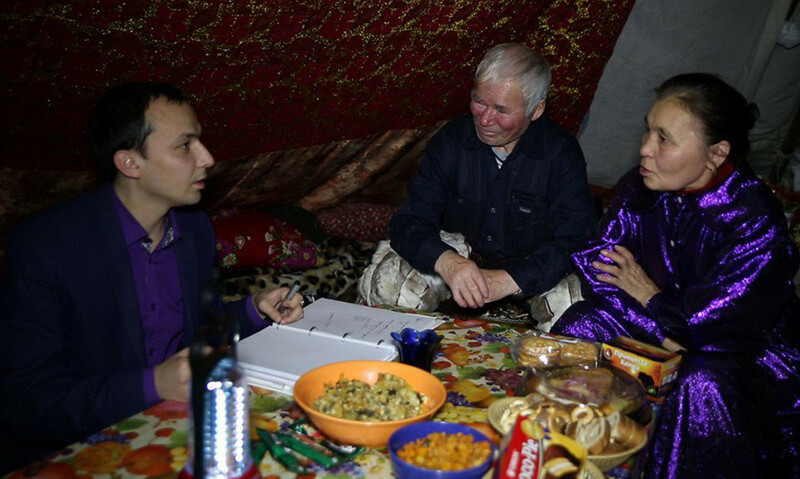 The experts consulted the residents of Salekhard and Priuralskiy district in the camp of indigenous ethnic minorities “Minley” in district of the second kilometer of the motor road “Salekhard — Aksarka”. Questions touched upon providing with housing and various kinds of state support. This information was given to a correspondent of the news agency “Sever-Press” by the executive director of the Yamal Union of Reindeer Herders Timur Akchurin. According to him, in December one more visiting reception of citizens is planned already in other municipality of the Autonomous Okrug. “For our organization such actions are the most important channel of interaction with population”, Timur Akchurin noted. – “They allow rendering practical help and assistance to everyone, who needs them, identifying and monitoring socially significant negative trends and finding ways to solve them. Visiting receptions of citizens in the environment familiar for tundra-dwellers will help them to communicate more freely and also to save money and time”.